come and go as they struggle with the trials of growing up, getting along, and exploring life outside the comforting walls of home, each discovering her own distinct personality along the way. 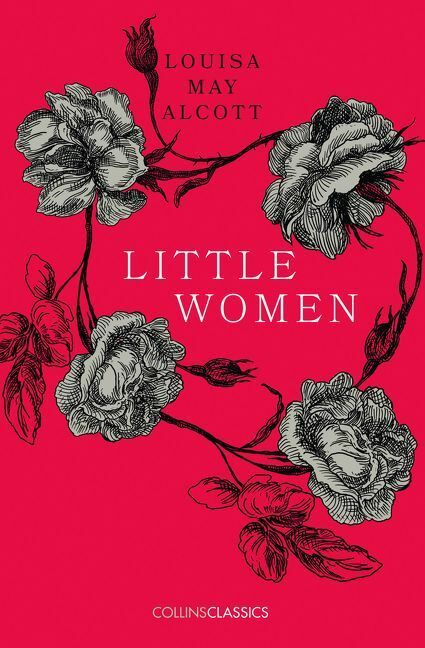 Full of charm and heart, Little Women is the first novel in a series cherished by children and adults alike. 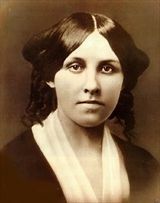 Louisa May Alcott (1832-1888) is the author of the beloved Little Women, which was based on her own experiences growing up in New England with her parents and three sisters. More than a century after her death, Louisa May Alcott's stories continue to delight readers of all ages.